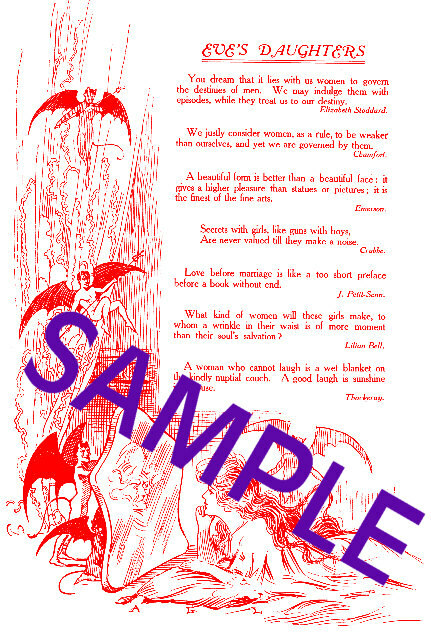 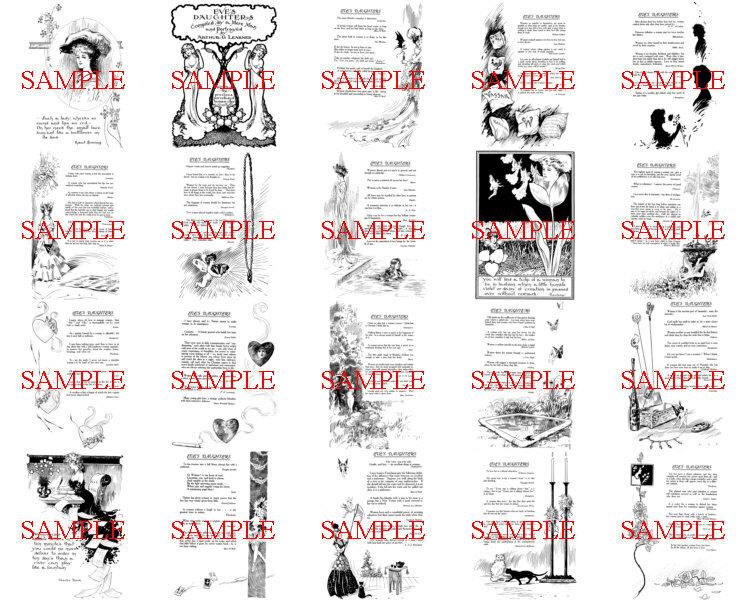 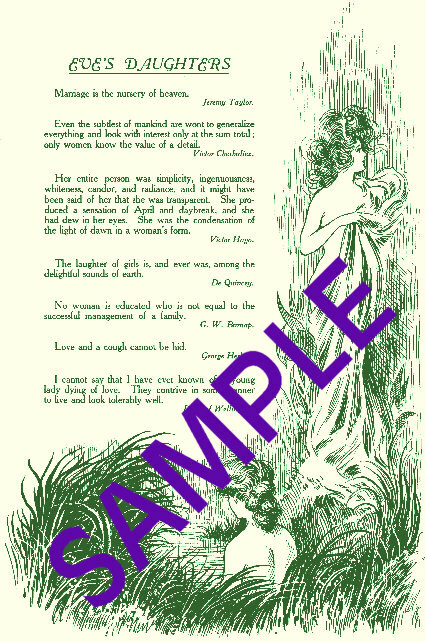 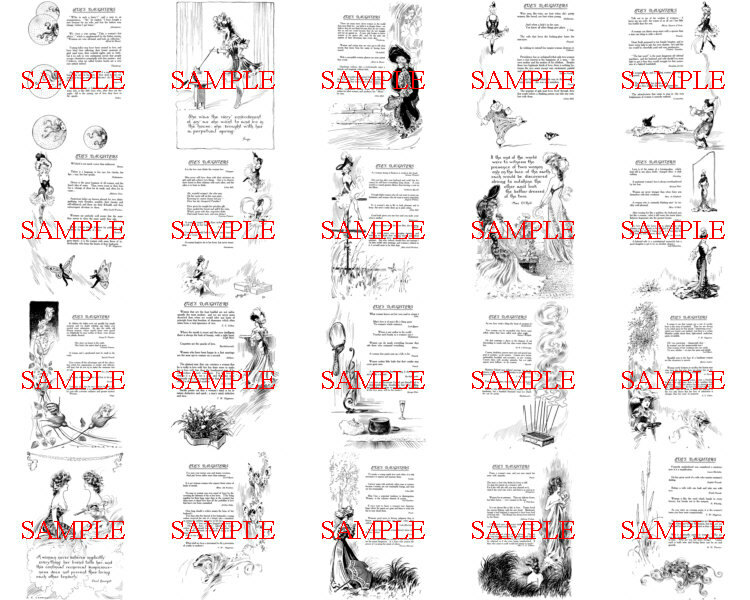 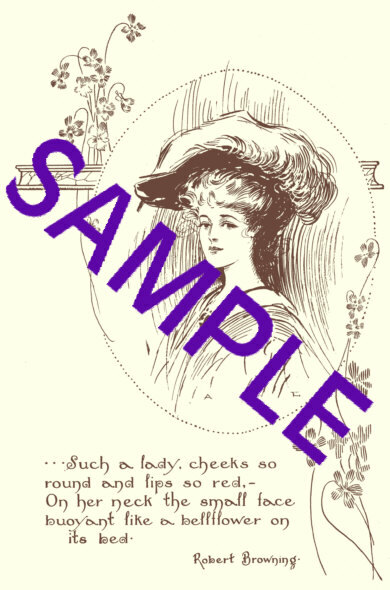 Antique Image Eve's Daughters Illustrations With Complete Text CDROM's by Red Castle, Inc.
Black and White Images Sample images from cd, click back on image to return to this page. 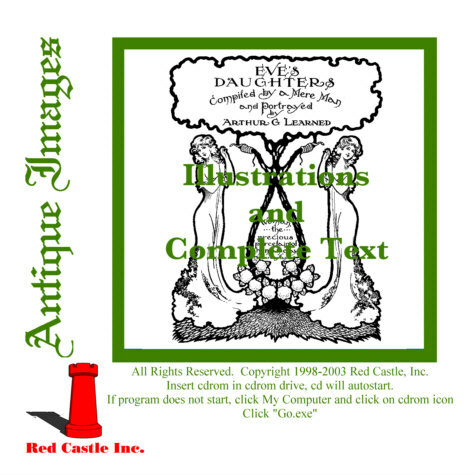 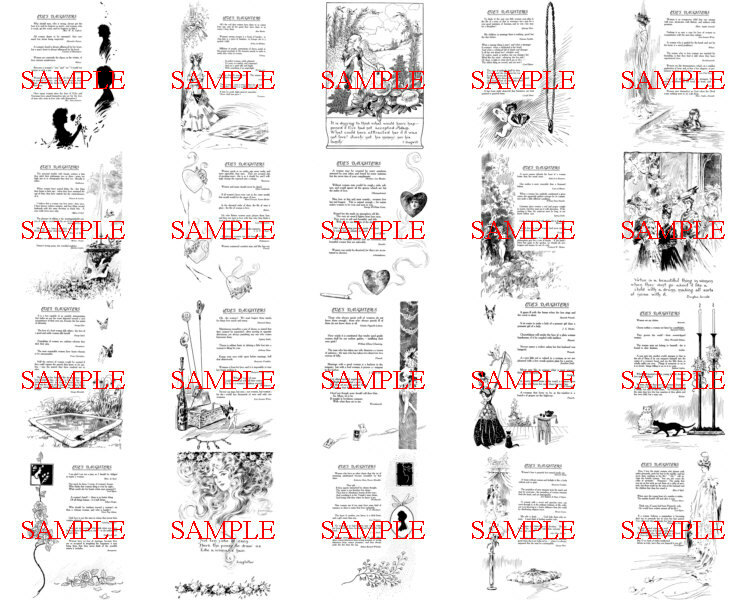 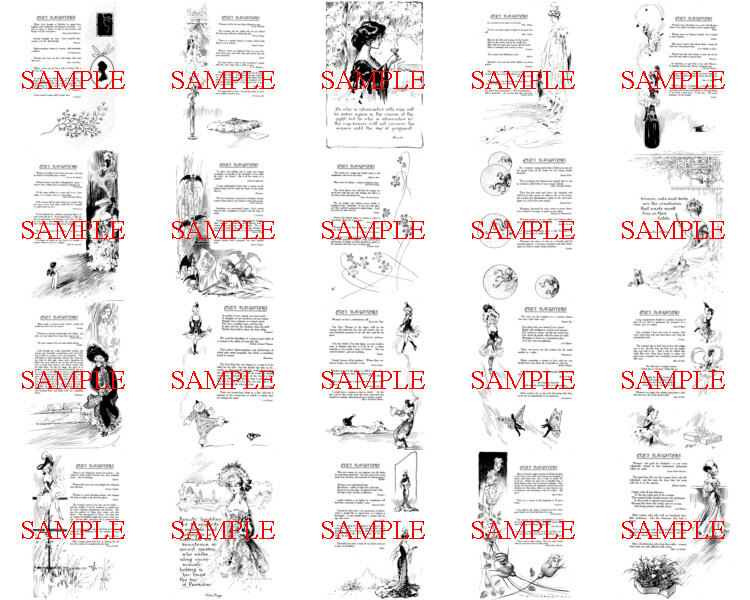 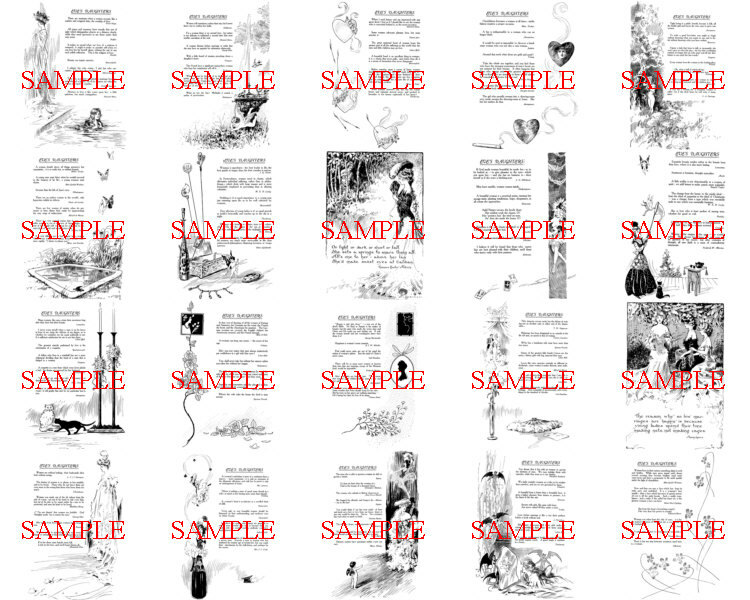 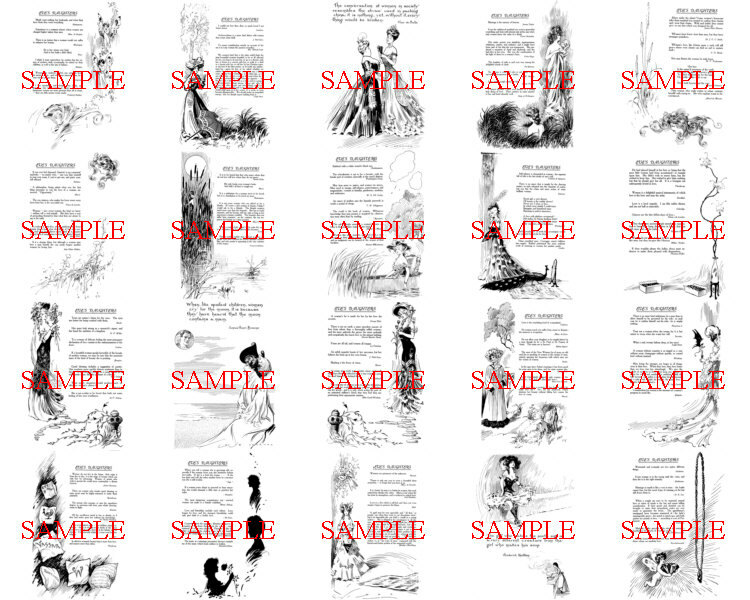 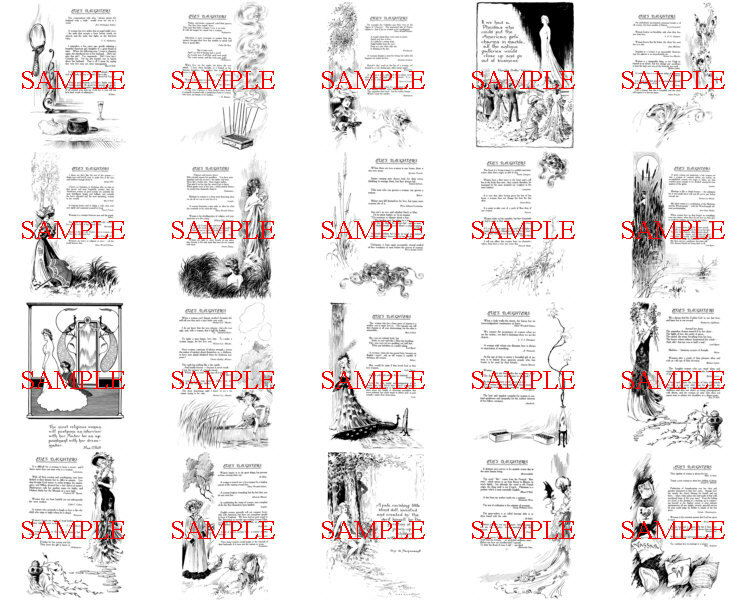 Sample Page 1 Sample Page 2 Sample Page 3 Sample Page 4 Sample Page 5 Sample Page 6 Sample Page 7 Sample Page 8 Sample Page 9 Samples created using Red Castle Antique Image Viewer to change color. 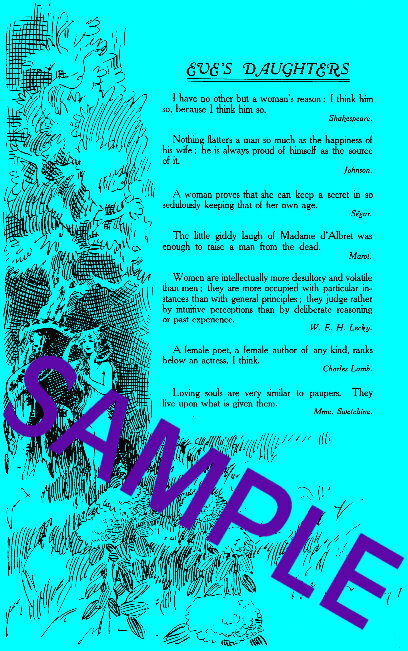 Click on image for larger image, use browser back button to return.